THE Augusta National Club could be on the verge of admitting a woman member for the first time in its history. 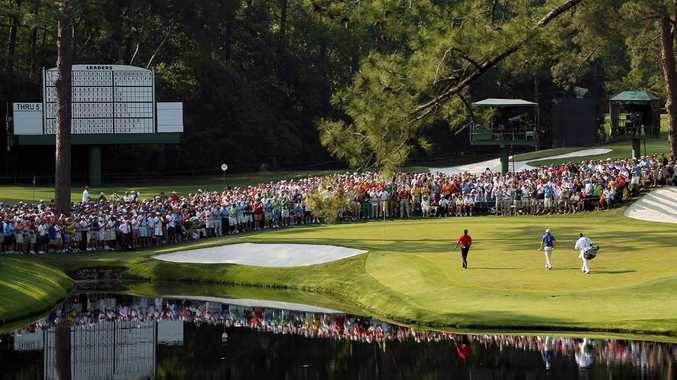 The home of the U.S. Masters tournament , the Augusta club has not admitted a woman as a member in its eight decades of existence. But it has traditionally invited the chief executive officer of IBM, one of three Masters tournament sponsors, to join the club. Which is where the potential conflict arises after Virginia "Ginni" Rometty became the first female CEO of IBM in the company's history last October, and therefore a seemingly automatic pick to receive the iconic green blazer just as four straight IBM CEOs before her.